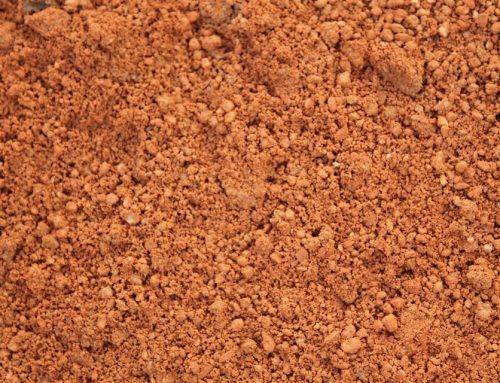 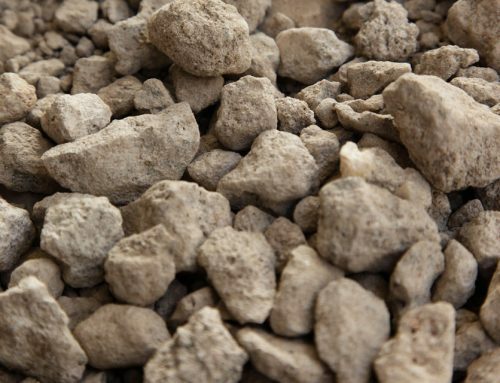 Also known as Stonedust, Crusher dust, Fines or cracker dust. 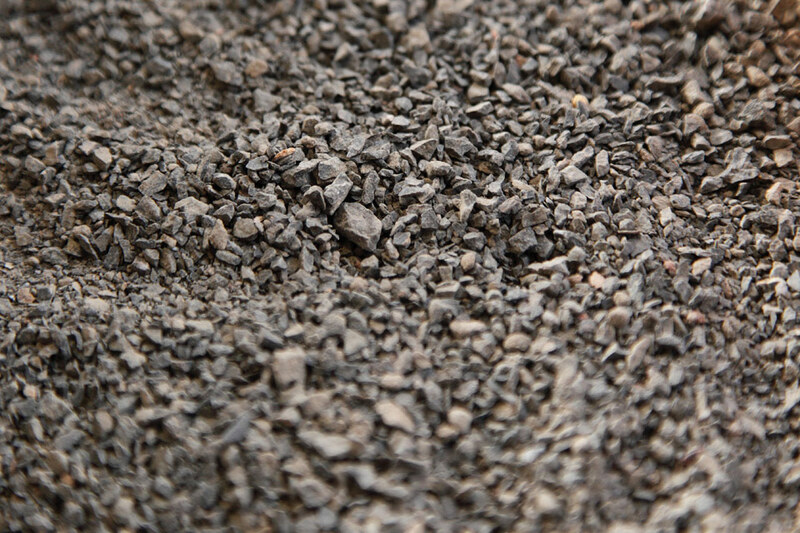 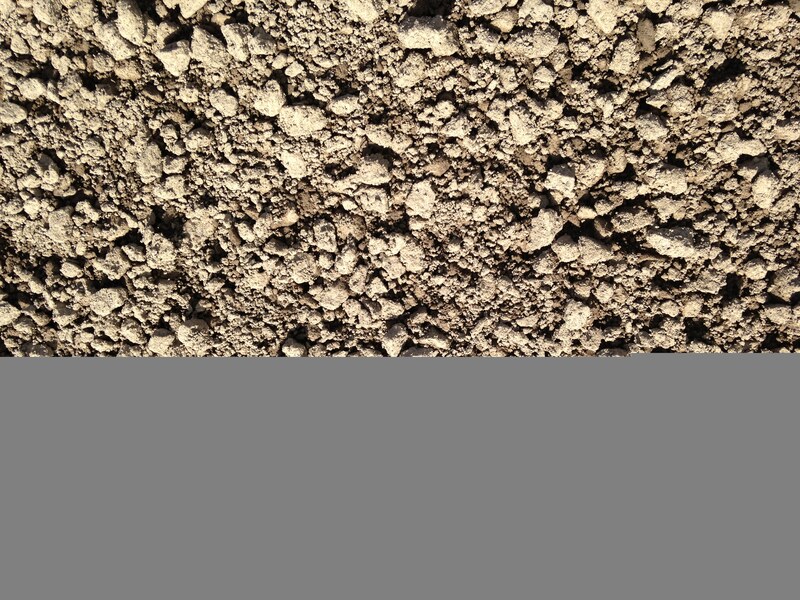 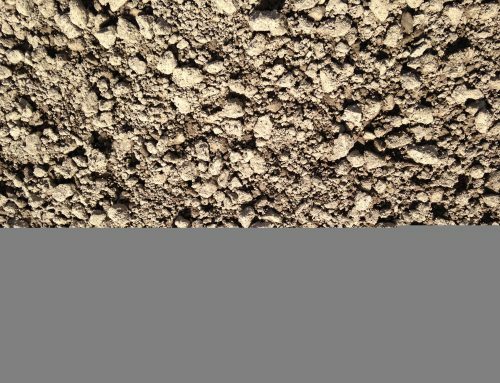 A super fine bluestone dust through to 3 – 4mm in particle size, it is commonly used as a base under synthetic turf. 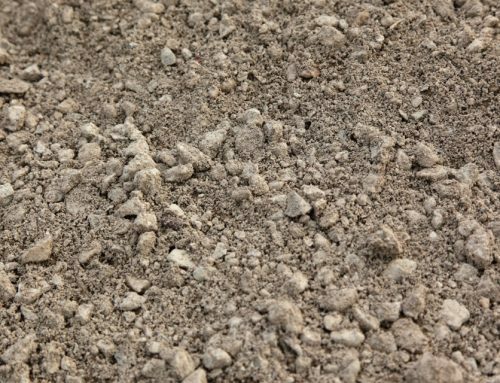 Although not commonly used as a pathway topping it does have the right qualities in that it will compact and is often used in combination with other toppings to create an ideal. 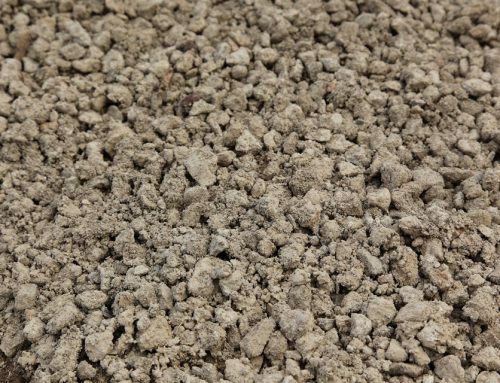 Also used by concreters for kerb and channel concreting applications.